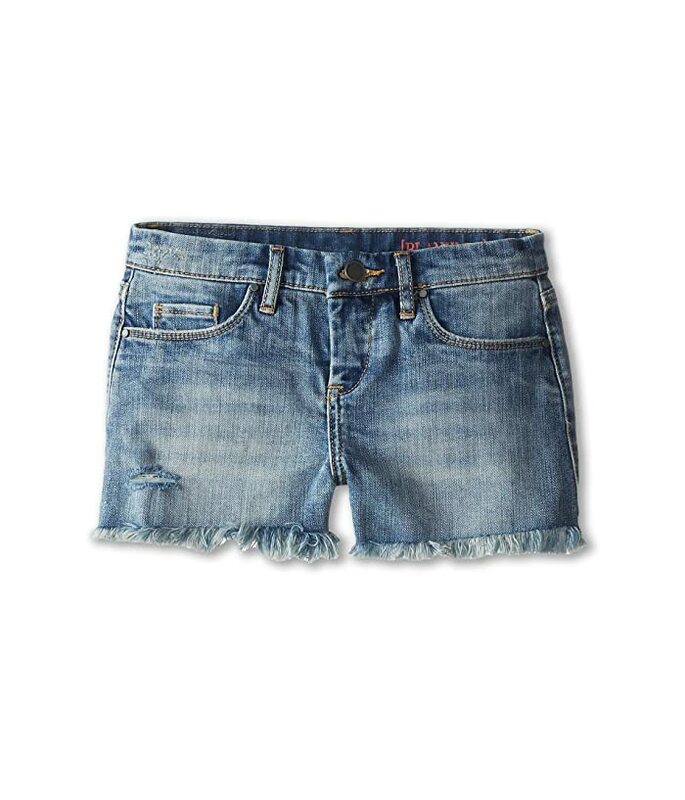 When you've got it, flaunt it in [BlankNYC]™ jean shorts! 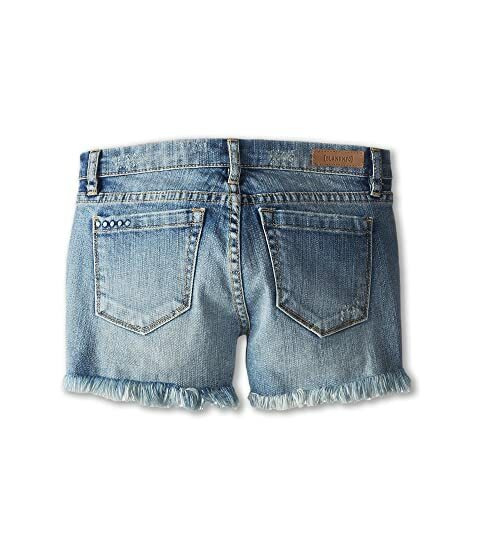 Denim shorts feature a low rise, mini length, and a frayed, cut-off edge. Flavor Savor is a light blue wash with heavily destroyed rips and sandblasting that draws out the dirty cast.